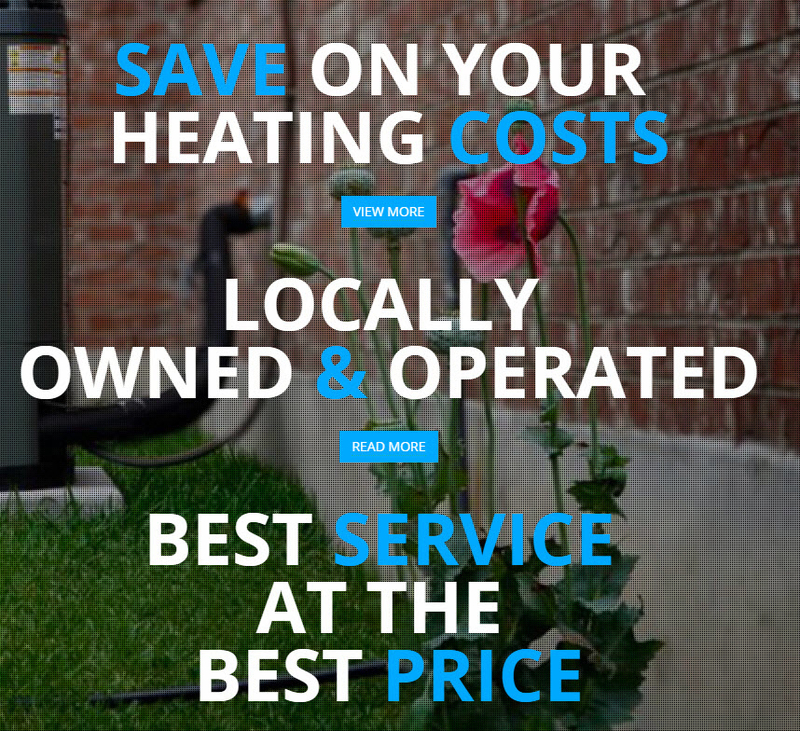 Broken air conditioner? 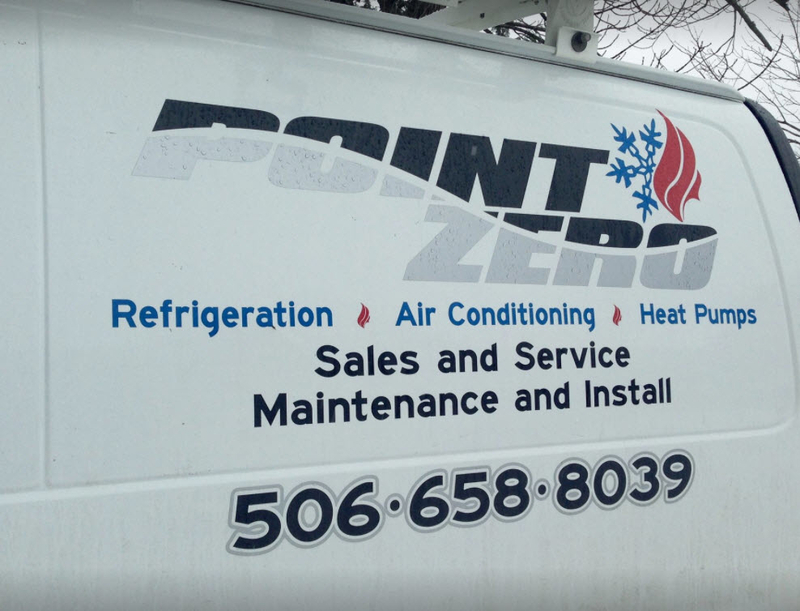 Don’t sit in the heat; call Point Zero Refrigeration. 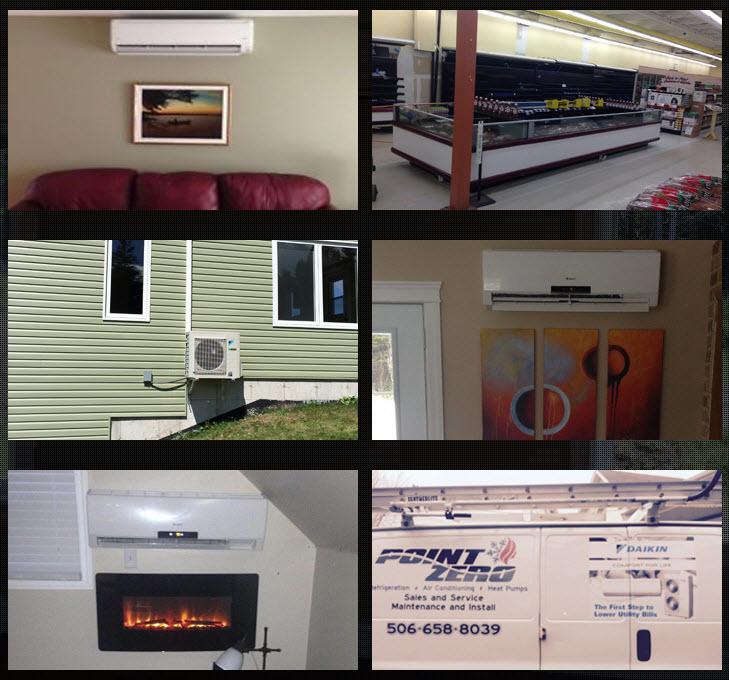 Locally owned and operated, we offer refrigeration and air conditioning repairs in Saint John and surrounding areas.